Our asbestos awareness training online course can help YOU avoid coming into contact with this deadly substance both at home and at work. This has become a real problem for people ‘doing up their own property’ recently. Every year thousands of people fall ill and die because of exposure to asbestos. It was widely used by the construction industry right up until the year 2000. The Control of Asbestos Regulations 2012 apply to employers, employees, self employed persons and duty holders. The Regulations cover all work with asbestos containing materials. 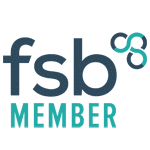 Regulation 10 of CAR states that every employer must ensure that adequate information, instruction and training is given to employees who are liable to be exposed to asbestos or those that supervise those employees. This includes maintenance workers and others who may come into contact with or disturb asbestos. Please be aware that there is online training out there that does NOT meet the legal requirements and you may get kicked off site if you do not have appropriate training. Have a look at the HSE pages themselves here to check to see if your training is going to be approved properly. 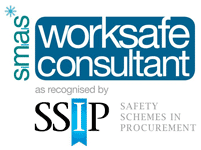 Our approval is provided by RoSPA and the IATP the ONLY Independently Audited Training Provider and is also a ‘Not for Profit’ organisation. Our Asbestos Awareness Training Online course meets all the legal requirements for asbestos awareness training and tells you about avoiding the risks of exposure to Asbestos, and will help you identify when and where you might find it. A single asbestos awareness training online course from Award costs just £19 + vat one of the cheapest ‘approved’ courses in the UK. What’s in this asbestos awareness training online course? Additionally we offer a course specifically aimed at Architects and Designers which has an extra Module in it “Content for architects & Designers’ who might be working on renovation or development projects where exposure to asbestos may be a risk. 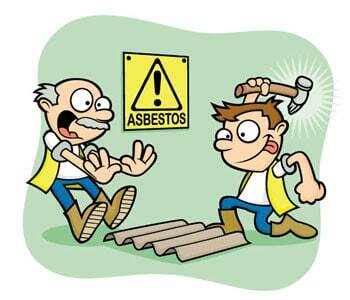 Get a quote for online Asbestos Awareness training today. IATP approved courses are owned by VideoTile Learning Ltd and are distributed under licence.